Dr. Arnold Peter Weiss, the Rhode Island doctor arrested in New York City on Jan. 3 for allegedly trying to sell a looted ancient coin, had his first court appearance in a Manhattan criminal court on Wednesday. The case was adjourned until July 3rd, and no additional documents have been filed in the case, according to the District Attorney’s office. We first reported on the case in January here, and have posted the criminal complaint in the case here. You can find our reports on Weiss’ ties to RISD and Harvard here and here; and on a link between his Swiss coin dealership Nomos AG and the Getty Museum here. There have been few other public developments in the case since January. But we have confirmed that the investigation was initiated by federal agents with Immigration and Customs Enforcement, an agency under the Department of Homeland Security. The El Dorado Task Force is a multi-agency group formed in 1992 described as “an aggressive, multi-agency approach to target financial crimes within the New York and New Jersey metropolitan area.” It includes more than 250 law enforcement agents from 55 local, state and federal agencies in the region. ICE takes pride in bringing to justice those who would trade in such items for personal profit and in returning to other nations these priceless items. The theft and trafficking of cultural items is a practice that is older than history. What is new about it is how easy it is for cultural pirates to acquire valuable antiquities, artworks and artifacts, fossils, coins or textiles and move them around the globe, swiftly, easily and inexpensively without regard to laws, borders, nationalities or their value to a nation’s heritage. Fortunately, ICE agents are better prepared than ever to combat these crimes. Our specially trained investigators and attachés in more than 40 countries not only partner with governments, agencies and experts who share our mission to protect these items, but they train the investigators of other nations and agencies on how to find, authenticate and enforce the law to recover these items when they emerge in the marketplace. Customs laws allow ICE to seize national treasures, especially if they have been reported lost or stolen. ICE works with experts to authenticate the items, determine their true ownership and return them to their countries of origin. The 2009 return of 334 Pre-Colombian artifacts to Peru. The objects were found during a 2007 raid of the Laredo, TX home of Jorge Ernesto Lanas-Ugaz, who received one-year probation and a $2,000 fine. The 2008 return of 79 objects to Egypt. 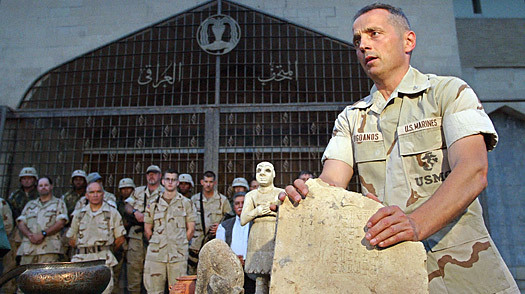 Edward George Johnson, an active duty Chief Warrant officer in the U.S. Army who had been assigned to the U.S. Embassy in Cairo in 2002, had used his diplomatic status to illegally ship the Ma’adi artifacts he had acquired in Egypt to the U.S., in violation of Egypt’s export laws, diplomatic protocol as outlined in the Vienna Convention, and U.S. law for smuggling the artifacts into the country. He then sold them to a dealer claiming that they were family property dating back to the early 20th century. An expert on the Ma’adi excavations later recognized the items were from an excavation. 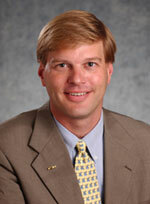 In July 2008, Johnson pleaded guilty to a misdemeanor charge of possession and selling of stolen antiquities. He was sentenced in September 2008 to 18 months probation and was ordered to make restitution to the antiquities dealer to whom he sold the artifacts. The 2008 return of 1,044 cultural antiquities to Iraq that were seized in four separate investigations dating to 2001. The items, which included terra cotta cones inscribed in Cuneiform text, a praying goddess figurine that was once imbedded in a Sumerian temple and coins bearing the likenesses of ancient emperors, are an illustration of the long and varied history of the country now known as Iraq. Remnants of ancient Cuneiform tablets, which were seized by the Customs Service in 2001, were recovered from beneath the ruins of the World Trade Center in 2001 and will be restored in Iraq. The objects were turned over in a ceremony at the Embassy of Iraq, where Iraqi Ambassador Samir Shakir al-Sumaydi accepted on behalf of his government. The 2008 return to the Colombian of 60 artifacts that were seized in a joint 2005 investigation with the Broward County, Fla., Sheriff’s Office. The artifacts, which included ancient pottery, gold pieces and emeralds, some as old as 500 B.C., were stolen from Colombia and smuggled into the United States. 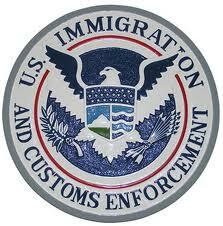 ICE agents arrested and charged a 66-year-old Italian national, Ugo Bagnato, with sale and receipt of stolen goods. He was convicted and served 17 months in federal prison, after which he was deported. The New York City District Attorney’s office also has a significant background in these investigations. The Assistant District Attorney assigned to the Weiss case is Matthew Bogdanos, the Marine Corp. Colonel who led the search for antiquities looted from the Baghdad Museum, as chronicled in his 2005 book Thieves of Baghdad, co-authored with William Patrick. NY Post headline: “Doc nab in coin caper.” Weiss was released after posting $200,000 bail. 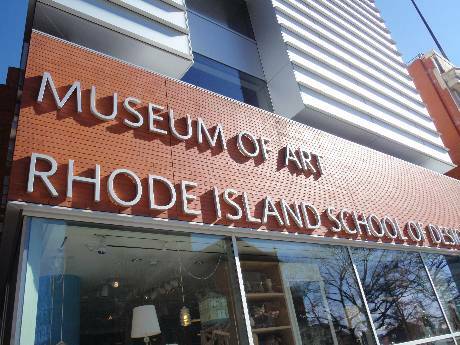 Weiss donated 46 objects to the museum between 1997 and 2010, according to museum spokeswoman Donna Desrochers. Sixteen of those donations were ancient coins. We’ve posted the complete list of the Weiss donations, with images, here. 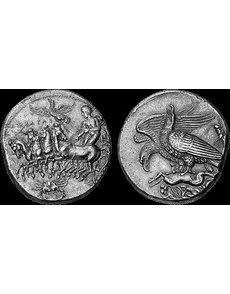 Six Lycian staters, 1997.42.1-6 cf. 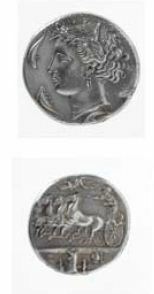 L. Mildenberg, “Mithrapata und Perikles,” Atti, Congresso Internazionale di Numismatica, Roma 11-16 Settembre 1961 (Rome 1965), 24, pl. 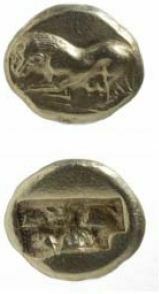 4; N. Olçay and O. Mørkholm, “The Coin Hoard from Podalia,” Numismatic Chronicle, 1971, nos. 26, 27, 414-418. “Cahn” is likely Herb Cahn, the Classical numismatist and antiquities dealer who was investigated by Italian authorities for participating in the illicit trade, as recounted by Robert Hecht in his unpublished memoir. Take away? Many of the coins appear to have ownership histories going back several decades. Others are vague (“ex-California collection”) or are linked to dealers whose names come up in the Italian investigation (Cahn; Bank Leu; NFA = Bruce McNall). We leave it to our more informed readers to draw their own conclusions about these donations, and welcome your thoughts in the comments field below. We are curious if Dr. Weiss took tax write-offs for these donations, and if so how the donations were valued. We’re grateful to RISD for their transparency on this matter, and wish other universities would take a similar stance.